Holy Name Catholic School, in partnership with parents, fosters the spiritual, moral, intellectual and academic growth of all students in Christ and His Church, so they may live as children of God, transforming society in the light of the Gospel. Respect the unique value, dignity, mission and gifts that God gives each person. Build community and relationships with others. Act in the Spirit of Jesus Christ. Embrace all learning that leads to truth. 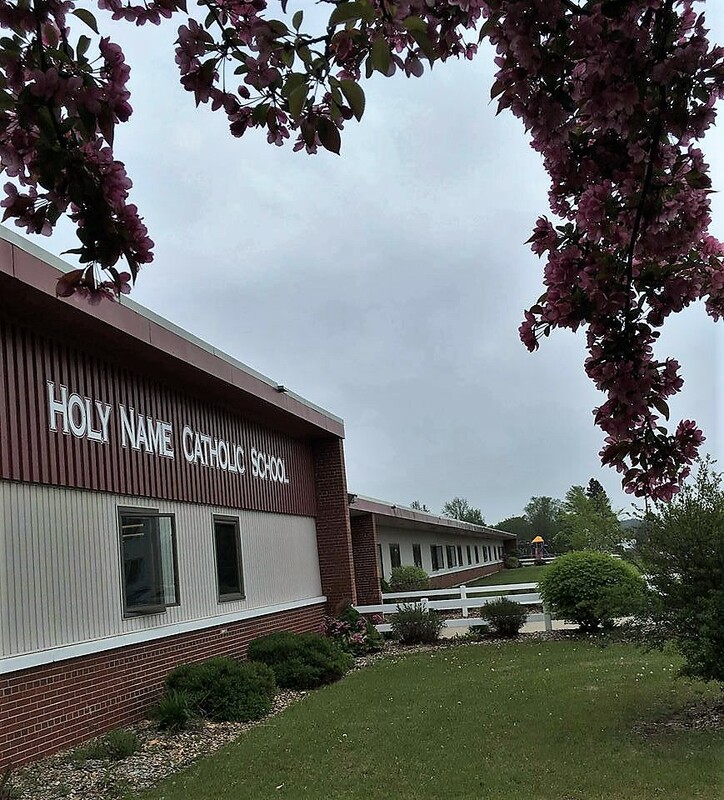 Holy Name is a Catholic school which provides educational ministry for people in the Escanaba Deanery. Holy Name develops students to exhibit self-esteem and confidence as evangelists in their parishes and community. Holy Name provides a stable, academic environment to challenge a diverse student population. Holy Name embraces parents, parishes, and community as active participants in Catholic education. 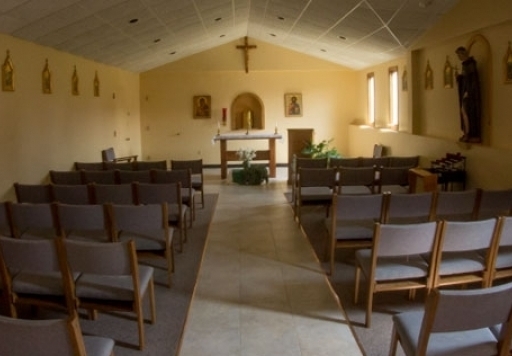 Holy Name Catholic School serves the mission of the Catholic Church to evangelize. It promotes the on-going Christian formation of its students so that by developing their God-given gifts they may share in that mission and live a fruitful life in society. Holy Name partners with students, parents, teachers, parishes and the community to call forth a creative sharing and mutual responsibility to foster this growth. We seek to provide excellence in education, dynamic orthodoxy in the Catholic faith, and an environment of prayer and charity in which each student can mature in character and virtue in the Lord Jesus Christ.